The branch of science and technology concerned with the design, building, and use of engines, machines, and structures. 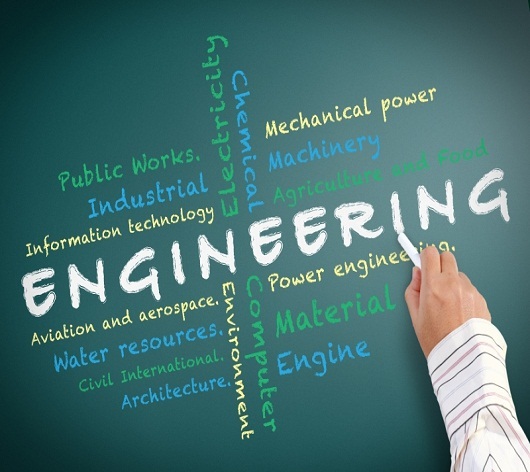 Engineering is the application of scientific, economic, social, and practical knowledge in order to design, build, and maintain structures, machines, devices, systems, materials and processes. It may encompass using insights to conceive, model and scale an appropriate solution to a problem or objective.